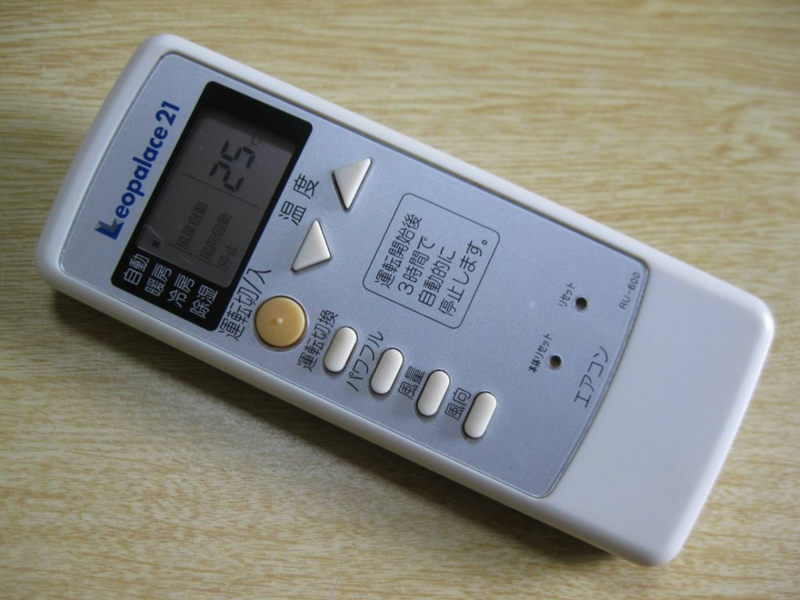 Residents of the rental properly "Leopalace 21" are screaming that the air-conditioner automatically stops in 3 hours. There are approximately 570,000 leased properties managed by Leopalace 21, of witch 330,000 households have "3-hour automatic stop" air conditioning. There are 3.7 times more inquiries than usual in the past 2 months because of this intense heat. The residents tweeted like they got heat strokes while sleeping. Leopalace said, "Bace on national measures to counter global warning, it was aimed at energy saving measure, but it has not been installed on properties built since April 2015. 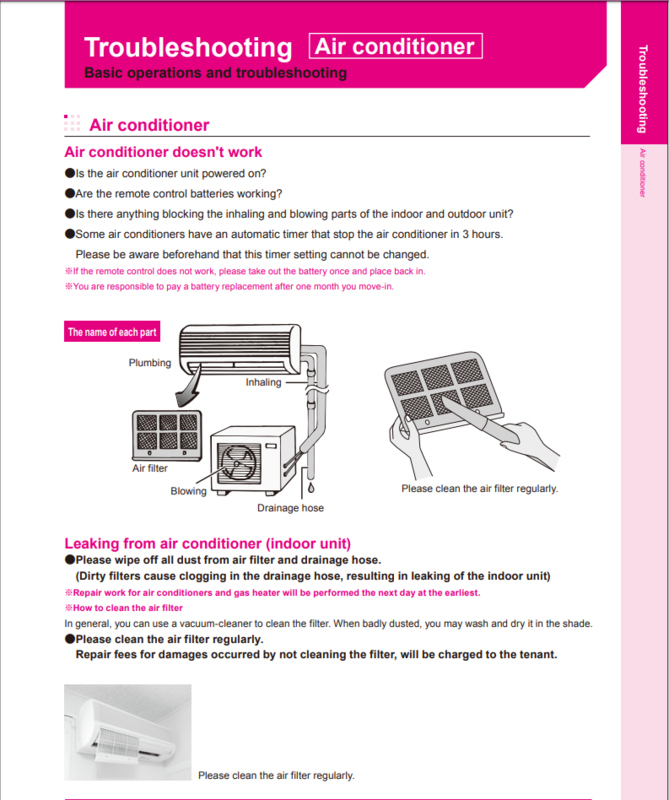 Some air conditioners have an automatic timer that stop the air conditioner in 3 hours. Please be aware beforehand that this timer setting cannot be changed.